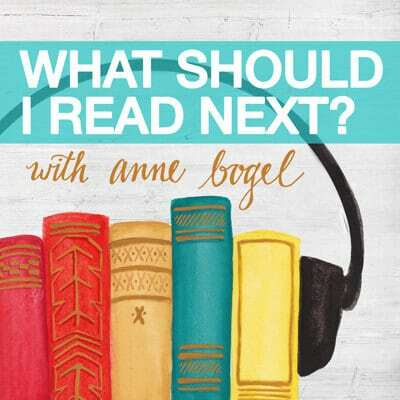 Here's what Kirkus said even before the hit Broadway musical Hamilton: "Here is a story that needs no fictionization to make it one of the most fascinating in history, the story of Aaron Burr and his daughter. A picture of the man, brilliant, unsrupulous, ambitious, debonair,-- but to his daughter, entirely flawless.... Burr's own sensational career, the enmity between Burr and Hamilton, Burr and Jefferson, the duel, the plot for empire, the trial, the exile." 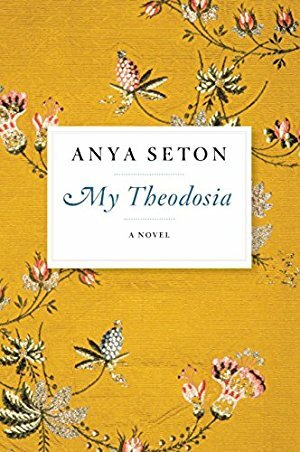 The New York Times says, "Anya Seton’s portraits of Aaron and Theodosia Burr are alike vivid and credible. . . . The narrative is well sustained, and provides as background an entertaining account of the manners, the ways of living and traveling and entertaining followed during the early years of the 19th century."